Prolinnova has piloted a new mechanism to make funds for agricultural research and development accessible to farmer experimenters and local agencies supporting them. 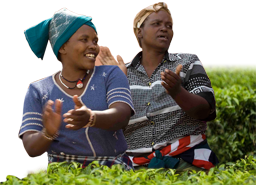 The Local Innovation Support Funds (LISFs), as described in IK Notes 85 (PDF: 33 KB) and the 2012 policy brief (PDF: 193 KB), are managed and used by farmers and community-based organisations (CBOs), with initial support by local NGOs. The LISFs give farmers flexibility and independence in doing their own research that is relevant to solve local problems and that takes into consideration their values and knowledge, as well as in hiring external support to this decentralised research. 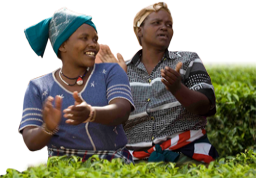 The LISFs will be important to guarantee the long-term sustainability of farmer-led Participatory Innovation Development (PID) through the institutionalisation of supportive funding. Implementation and monitoring and evaluation (M&E) of LISFs in the eight countries: A comprehensive M&E framework was used to capture key findings across the countries and to document the process and results. During regular virtual as well as face-to-face meetings, all involved parties reviewed progress and adapted and realigned strategies. You may also contact organisations from the involved CPs.